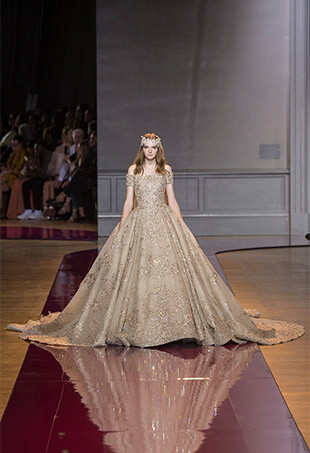 For those fashion-forward girls out there, the best wedding gown inspiration can be found on the recent Haute Couture runways. 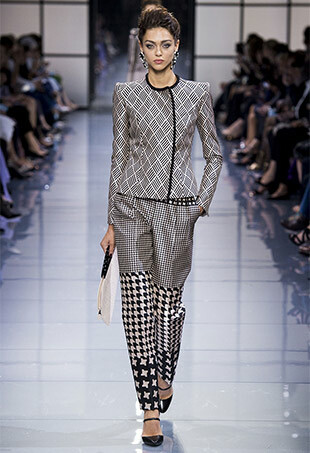 Showgoers in Paris outdid themselves this season. And in heels, no less. For Fall 2016, Haute Couture was a mix of the old and the new. We've rounded up the hits and misses of the season — with some surprising results. See all the Fendi Haute Couture Fall 2016 looks from the runway. 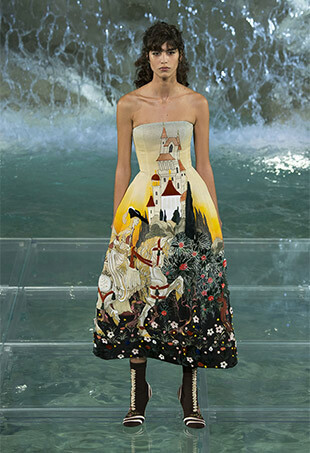 See all the Valentino Haute Couture Fall 2016 looks from the runway. See all the Zuhair Murad Haute Couture Fall 2016 looks from the runway. See all the Viktor & Rolf Haute Couture Fall 2016 looks from the runway. 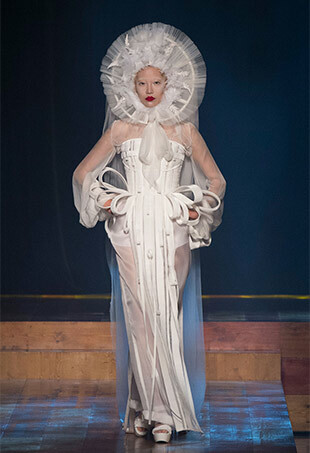 See all the Jean Paul Gaultier Haute Couture Fall 2016 looks from the runway. See all the Elie Saab Haute Couture Fall 2016 looks from the runway. See all the Maison Margiela Haute Couture Fall 2016 looks from the runway. See all the Alexandre Vauthier Haute Couture Fall 2016 looks from the runway. See all the Armani Privé Haute Couture Fall 2016 looks from the runway. 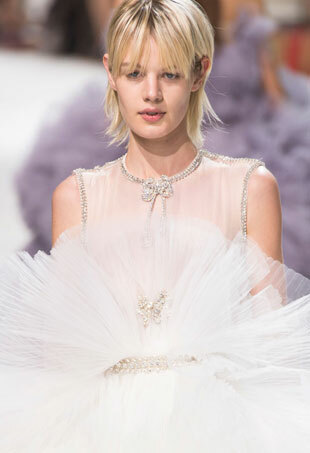 See all the Alexis Mabille Haute Couture Fall 2016 looks from the runway. See all the J. Mendel Haute Couture Fall 2016 looks from the runway. 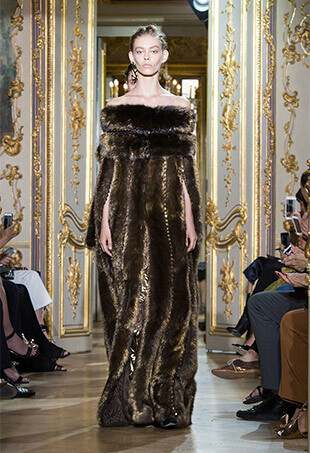 See all the Stéphane Rolland Haute Couture Fall 2016 looks from the runway. 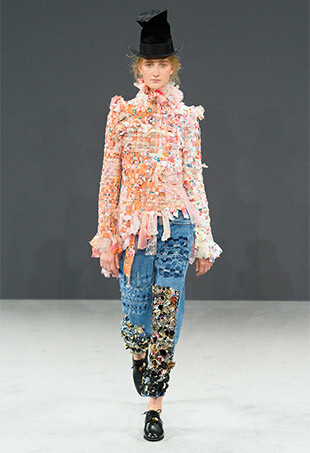 See all the Chanel Haute Couture Fall 2016 looks from the runway. See all the Giambattista Valli Haute Couture Fall 2016 looks from the runway. 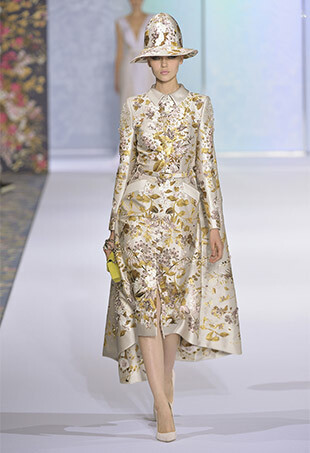 See all the Ralph & Russo Haute Couture Fall 2016 looks from the runway.